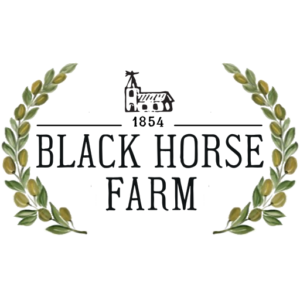 Black Horse Farm is a 47 acre farm located in Hagersville, Pennsylvania. Our farm was once owned by Samuel Hager himself. We supply bespoke hay products to local dairy farms and produce fresh eggs and honey. We have unruly goats, chickens, dogs, and cats.